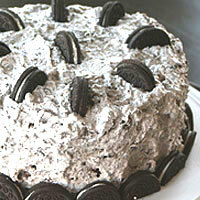 My college roomate Carrie gave me the recipe for this Oreo frosting. 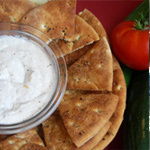 It tastes as good as it looks, and is as simple as can be. I included my recipe for the cake. Place 15-20 Oreos in a plastic zipper-lock or storage bag. 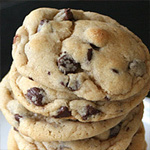 With a meat mallet or rolling pin crush into (3)medium-large pieces. Set aside. 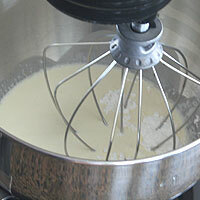 In the bowl of an electric mixer add the cream and powdered sugar. 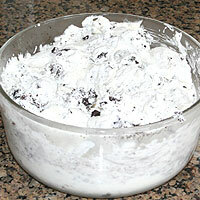 Add the Oreo pieces to the whipped cream and gently stir. Don’t over-mix or the frosting will turn brown. Set aside. 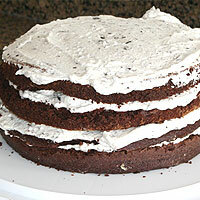 (5)Level the cooled cakes by cutting off any un-even parts on the top with a serrated knife. Cut each round in half so you have four layers. 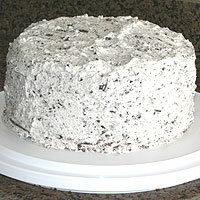 Place the bottom layer on a cake plate. Top with frosting. Top with a round of cake and repeat. Cover the cake completely with the frosting. Slice and serve. Refrigerate remaining cake. Bring to room temperature before serving again. 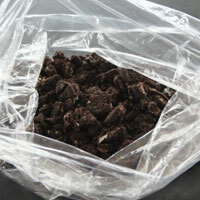 Place 15-20 Oreos in a plastic zipper-lock or storage bag. 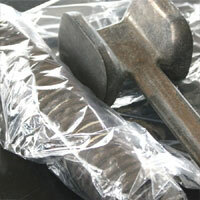 With a meat mallet or rolling pin crush into (2)medium-large pieces. Set aside. 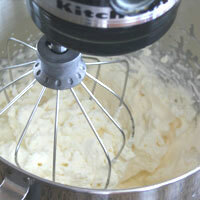 In the bowl of an electric mixer add the cream and powdered sugar. Beat until (3)stiff. Add the oreo pieces to the whipped cream and gently stir. Don’t over-mix of the frosting will turn brown. Set aside. 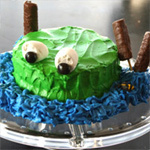 Level the cooled cakes by cutting off any un-even parts on the top with a serrated knife. 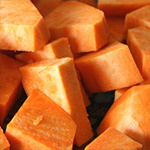 Cut each round in half so you have four layers. 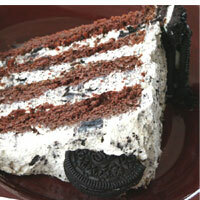 Place the bottom layer on a cake plate. Top with frosting. Top with a round of cake and repeat. Cover the cake completely with the frosting. Decorate with remaining oreos. To half the Oreos, gently cut them with a serrated knife. 3. Don’t crush too much or you will get a lot of crumbs. This will turn the frosting brown. 4. If the cake isn't leveled it's likely to lean and not look as good. 5. Beat it enough so it holds stiff peaks, but don’t overbeat it or it will be ruined. 6. To half the Oreos, gently cut them with a serrated knife.